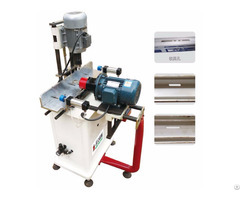 This machine is used for drilling aluminum window and door hinge holes. Two drilling heads can work separately, achieve four holes at one time, with high efficiency. 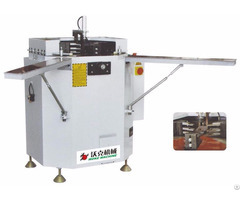 Adopting pneumatic-hydraulic damp feeding system. 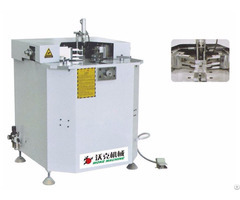 Adopting high-precision linear guide pair, ensuring the machine runs steadily with high precision. 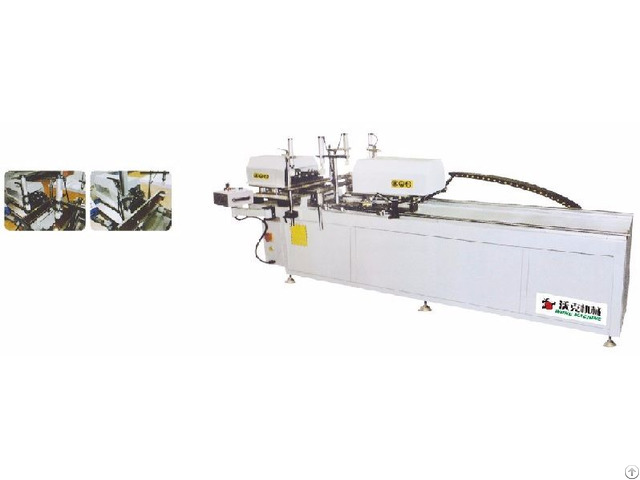 Posted By: Jinan Woke machinery Co., Ltd.
Business Description: Woke Machinery Co., Ltd. is the leading manufacturer and exporter for door, window, curtain wall and insulating glass equipment. The operation management of high precision, advancement and specialty ensure that we are able to supply high-quality window and door equipment for customers. We focus on technological innovation, with continuous improvement of technical research and development, and constantly develop high-end products with advanced level. We strictly enforce the ISO9001:2000 international quality certification system, have created a respected brand in the same industry. By now we have exported our window and door machines to more than 30 countries, including Russia, French, Turkey, India, Egypt etc. We sincerely invite all business partners to visit our factory.